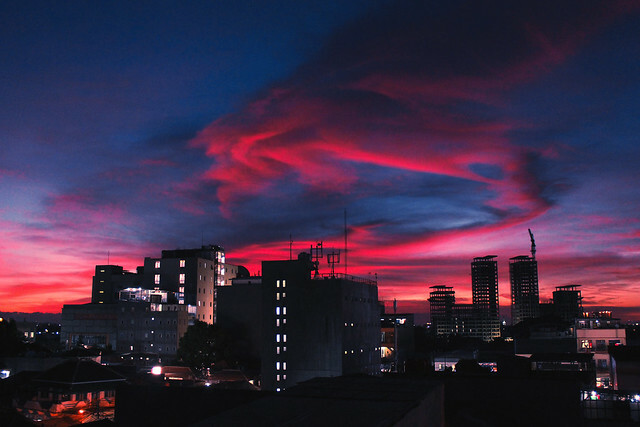 Red Dusk | Flickr - Photo Sharing! After such a long time, I've come back to my favorite rooftop spot. Bill DuPree, and 36 other people added this photo to their favorites. Just like a dragon ! Shinji Nagashima Thanks a lot, Shinji-san!! s.maeda(higepal) Thank you very much! Very strong image of the sky!! Eriko Thank you very much, Eriko-san!